Home Security System Installation Manhattan | Home Security Systems | h323HD, Inc.
Want to Protect Your Loved Ones with Home Security System Installation Near Manhattan, NY? 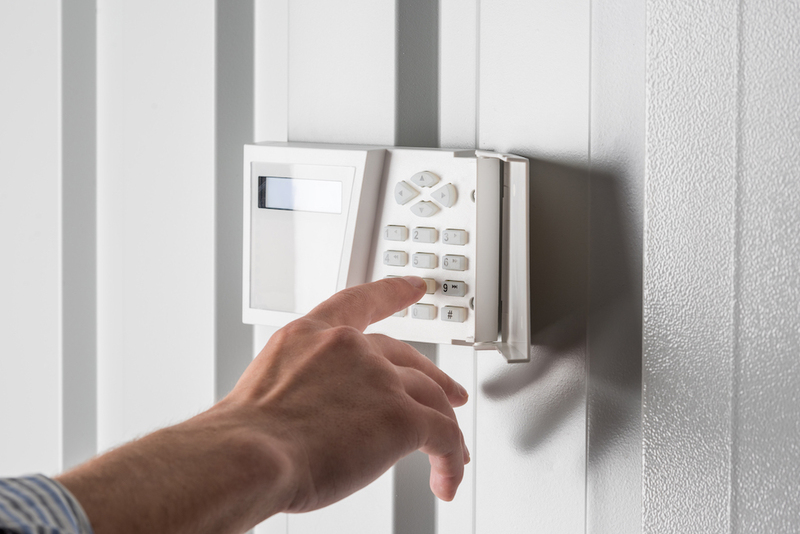 There was a time when state-of-the-art security systems were only available to businesses and wealthy homeowners, but industry advances have made home security systems much more robust and affordable. Today, there are tons of different security systems on the market that allow you to keep a constant eye on your home no matter where you are. And when it comes to home security system installation, nobody in the New York City region does it better than the technicians at h323HD, Inc. We can design, install, and support the latest in high definition day and night vision security systems to cover all potential exits and entry points across your property – providing you real-time footage of your home anytime and from anywhere. Home security isn’t something that should ever be taken lightly. Each year, more than a million people have their homes burglarized. Fortunately, today’s home security systems are capable of providing 24-7 protection and advanced threat detection intelligence. At h323HD, Inc. we offer system design, installation, and ongoing support for reliable home security systems that feature the best in video, light, and audio enhancements to provide additional deterrence to would-be burglars and reliable peace of mind for homeowners. Contact us today to discuss your home security system needs. h323HD, Inc. offers home security system installation, audiovisual system installations, and more to homeowners and businesses across Manhattan, Brooklyn, Bronx, Queens, Staten Island, Yonkers, New Rochelle, Hackensack, and worldwide.